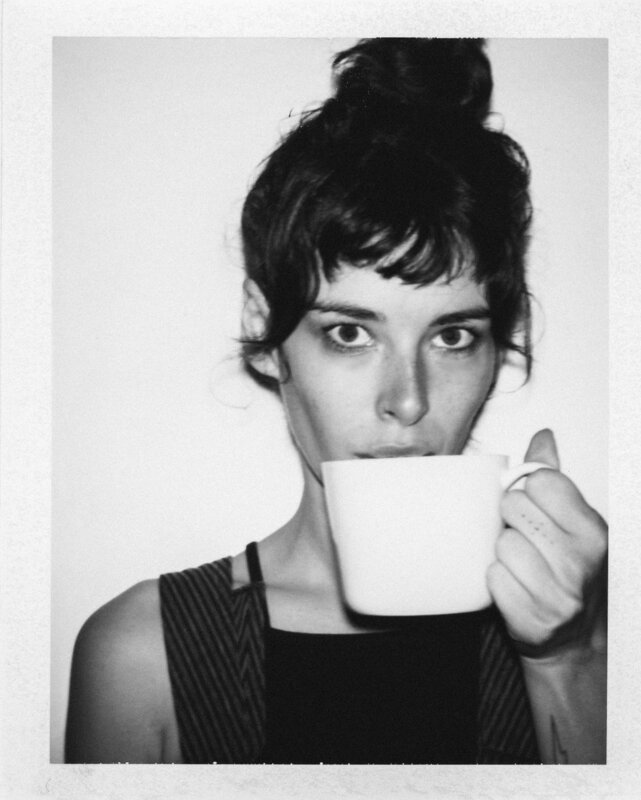 Carly Foulkes is a photographer and collage artist. Carly is also half of Hanna and Foulkes. A photography duo.